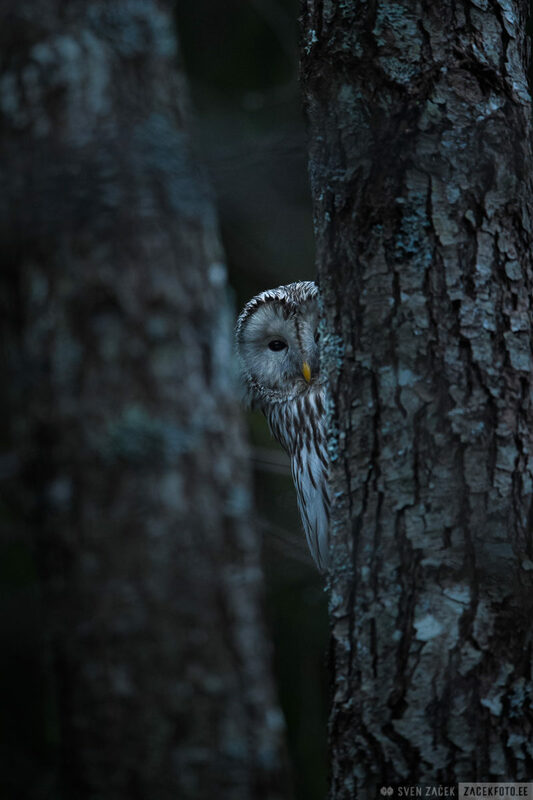 Ural owl – Peek-a-boo, new spring! It’s here, my fifteenth spring with Ural owls! How knows what lay ahead and how many new Ural owls will take flight once the season is finished! ?